For a PDF version of the map, click here. The catalyst areas serve as transportation hubs, offering a higher level of regional and local accessibility through connectivity of a local street grid, introduction of higher performing transit networks and presence of good regional visibility and roadway access. 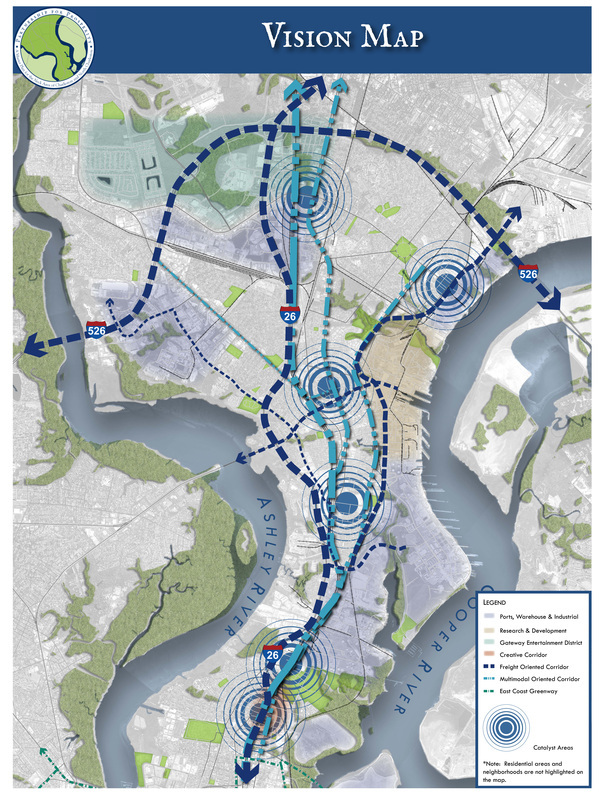 Unlike much of the Neck study area, the catalyst areas offer the geographic location, transportation network and development potential to support a substantial mix of uses and complementary new development or redevelopment without burdening the existing transportation network or encroaching on established neighborhoods. Connectedness – The identity of the area and neighborhood as a desirable place, with good transportation access for people of all ages and abilities to reach their destinations, socialize with friends and family, and enjoy a more livable community. Community Vitality – A strong and resilient community that is welcoming to a diverse and growing population, with the housing, transportation and economicopportunities to sustain the community long into the future. Economic Freedom – The ability to make a living through access to education and training, transportation choices and affordable housing options, enabling residents and businesses in the Neck area to pursue their aspirations. Environmental Health – The reduction of pollutants to air, noise and water so that neighborhoods in the Neck area can prosper, while retaining their close-knit character with a renewed sense of civic pride and purpose.